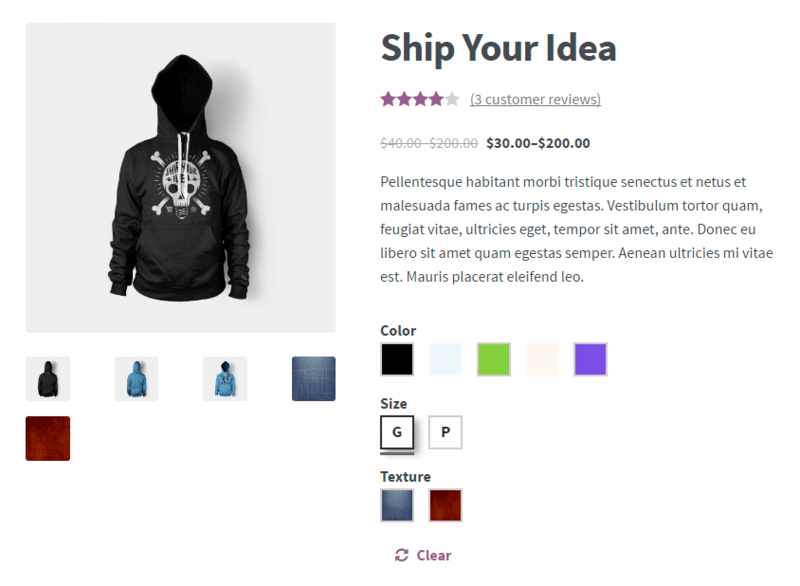 Provides new WooCommerce type attributes (color, label, image) for creating beautiful variations. This plugin is a premium version of free "Color or Image Variation Swatches for WooCommerce" plugin. Do you like the free version of this plugin? 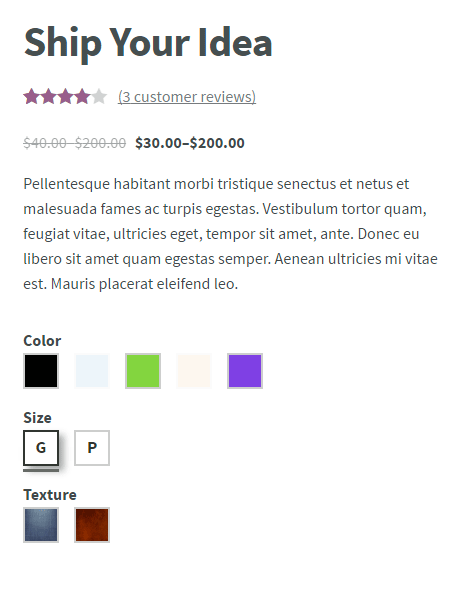 Imagine what Color or Image Variation Swatches for WooCommerce Pro can do for you! 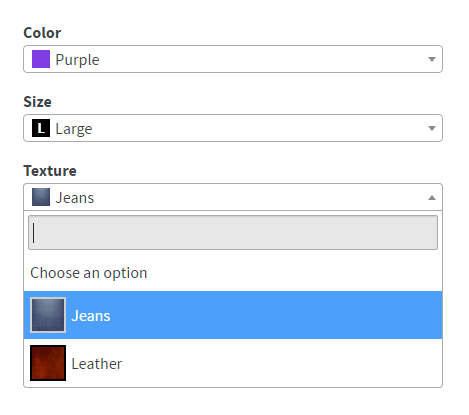 Setup your plugin accessing WooCommerce > Settings > Variation Swatches. Add attribute images of a variable product on its own gallery, so users can zoom it. Display only possible term combinations, so customers don’t have to guess the right ones. Display your attributes on frontend using Select2, an enhanced version of the select element. It’s great if you have a lot of variations. I want to thank about support team. 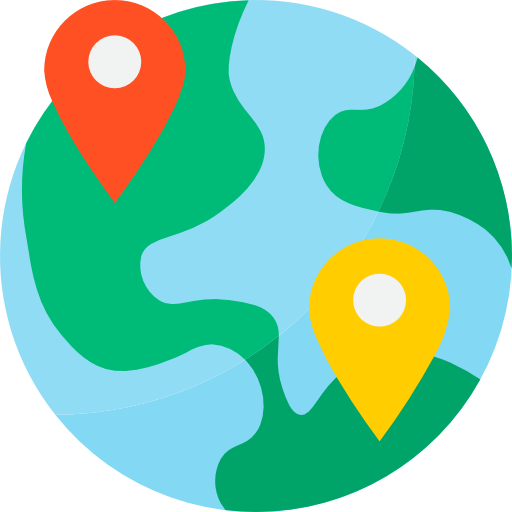 They are very fast and in the shortest possible time they send their replies to find your needs or problems. I was looking for a customization for the plugin and I received help through the support here within a few hours. The plug in works perfectly and is perfect for what I needed it for after the customization. I would definitely recommend this plug in! Great plugin and great support! Absolutely recommended! 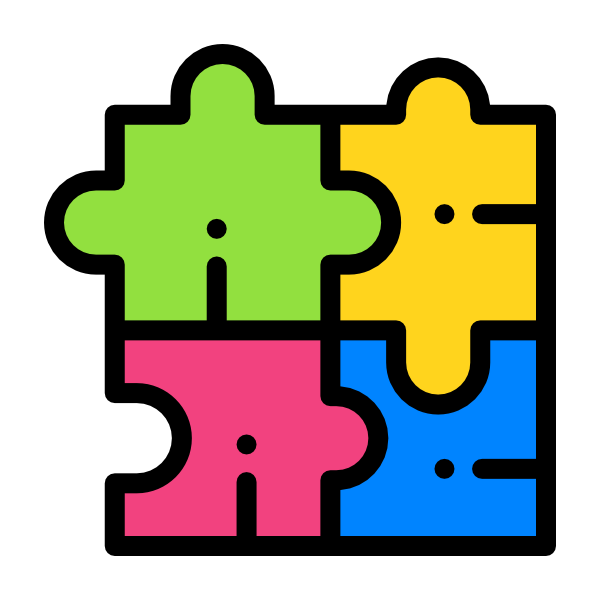 Communication with this plugin developer was fantastic – Very helpful! Great plugin would recommend. 40 thoughts on "Color or Image Variation Swatches for WooCommerce"
I got licence from your site but I don’t know where I must put it because at the moment plugin doesn’t work correctly. e.g. in one of my product, some attributes are out of stock but plugin shows them yet (it means ” Displays only the possible term combinations” doesn’t work at the moment). Can you help me? I also activated plugin by using wpfactory-helper but it didn’t work. Meanwhile, can you provide FTP access to your site? If it’s possible, please send it to [email protected]. It was my fault and plugin works correctly. Many thanks for your good support team. I’ve installed the plugin because i need to show additional images associated to variable products ,i.e I’ve a selection Size and color and I’want to show only the yellow images when I select teh yellow color aand only the pink ones when I select the pink color. The problem is that I’m not able to associate the additional images but I can create only a full product gallery. I think it’s not a plugin related issue but I think I can help you. Please, tell me if that works for you. Hey, guys, I am lookingto contact the support of this plugin, but here is the only place I can write. I bought the pro version of the plugin and I am trying to use it with Woocommerce Composite products, where people can make their own bundle of 3 variable products. However, some of the variations of the first product only work with particular variations of the second and third product of the bundle. I created a scenario, so when you pick a color of the 1st product, you should only be able to select a particular color of the second and third product. Now, it worked, but the inactive colors don’t hide – they are in fact inactive and you can;t choose them, but they all look active and you have to try them all until you find the active one! I have the ” Displays only the possible term combinations” feature on, but it still doesn’t work – it still displays the impossible combinations. How to change this? You have to select at least 1 attribute so the other ones can get inactive. But I believe I can help you better if you give me FTP access to your site? Would you mind? If you can, send it to [email protected] please. I’ll be waiting for your reply, thanks. I was wondering if there was a way to remove the grayed out color from the images on product pages with CSS. I would rather have the actual color for each image than the grayed out version on non-selected options. You mean, remove the transparency? Yes, it’s possible. But how you’re going to differ the non selected / unavailable options from the available options? Hello, I am enjoying the features of your plugin so far. However I would like to know if there is a way to make the image attributes appear larger on the product page? Do you have any idea why the label text is empty? it did the same with the free version and i supposed that the pro version will resolved the issue. Site uses the latest Storefront theme with a child theme with a few changes. Sorry, I don’t know if I got it right. Can you please explain with more details? Sorry, i did not see that i must fill each label field on attributes screen. I thought that it will display them by their name. By disabling select2 the image of the variable is shown … but still impossible to add more, as I had understood with your sentence “Add attribute images of a variable product on its own gallery”. The option “Add attribute images of a variable product on its own gallery”. will simply add images on product gallery. These images come from the attributes, in case they are images. It’s only a CSS problem. I can customize it for you. Can you create a WordPress user for me? I’ll look into that. I’m just going to need that WordPress user. I still hope this is just a mail problem and I ask you one last time to answer me please. Despite the long waiting times, all the problems are solved and everything works perfectly now! I thank you for your work and for your plugin! We haven’t tested it, but theoretically it will work, because all the data related to product categories and variation swatches is stored as any other regular term meta field, and according to this page, WPAllImport can automatically detect this. 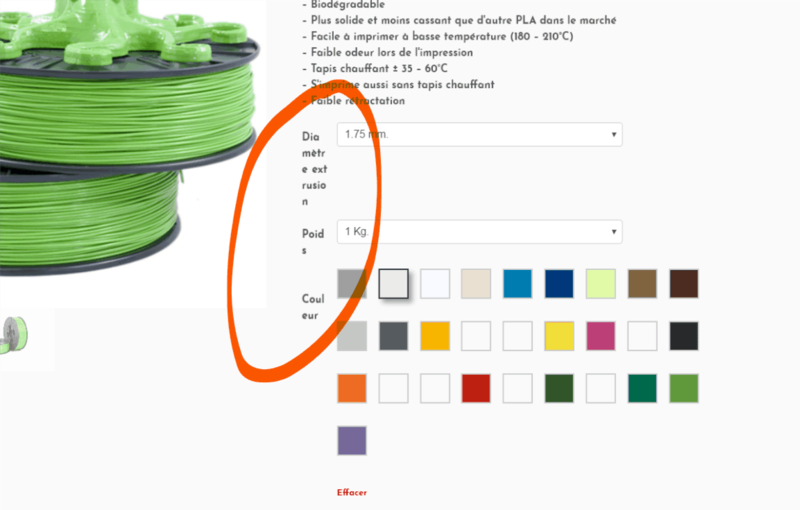 Does this plugin support tooltip for image/color on single product page? But if we develop it I’ll let you know. secondly when some color is not avaiable it should not be clickable; currently when I click on some diabled option it pops out the alert, how can I remove this click event for disabled options? when the plugin has activated the attributes on variable products in admin do not save. When I deactivate it, everything works fine. it is a bit strange because i use the plugin from its 1.0.4 version without issues. Is this plugin compatible with WooCommerce 3.5.1? The culprit for the issue was another plugin. 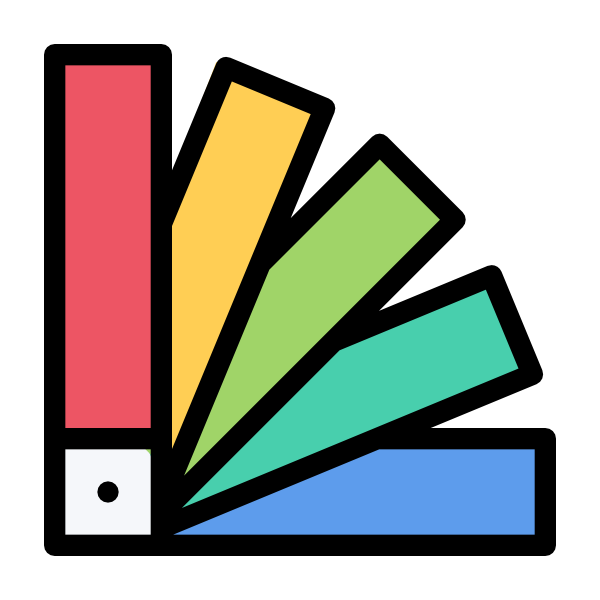 Is it possible to enable attributes swatch in archive or store pages? It’s not possible for now. Is it possible to change the thumbnail size of the images on the product page?